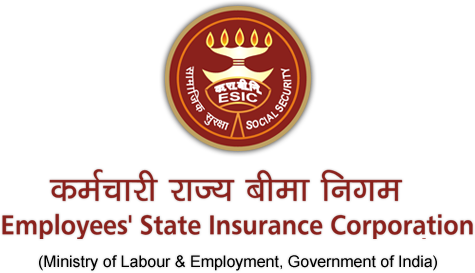 What is Employment State Insurance Scheme (ESIS)? Employee’s State Insurance Scheme (ESIS) is a multidimensional and an integrated social security system customized to offer ‘protection’ to the employees. This was introduced as per the ‘Employees State Insurance Act, 1948’. According to this Act, the ESIS will provide help in case of sickness, death due to employment, injury, maternity, temporary or permanent disablement etc. Medical benefits: ESIS offers complete medical care for the insured person as well as the dependent family members from the first day of insurable employment. In short, ESIS helps you by taking care of your medical needs. Benefit for disablement: In case of temporary disablement, ESIS offers payment each month at the rate of 90% of wage for temporary disablement till the time the injury is healed. In the case of permanent disablement, ESIS offers monthly payments at the rate of 90% of wage continuously for the entire life (whole life). Benefit for dependents: In case you suffer any health hazards or injuries whilst at work, your dependents do not have to worry about the financial crisis that may arise due to the sudden loss of income. ESIS offers payments in monthly instalments to your dependents. Maternity benefit: In case of confinement for up to 12 weeks, ESIS offers 100% of the average daily wages in cash. Besides, it also offers the same benefit in case of miscarriage or medical termination of pregnancy up to 6 weeks, In short, ESIS helps you to welcome your bundle of joy with added benefits. Benefit for unemployment: In case you become unemployed after being insured for three or more years, on account of closure of factory/establishment, retrenchment or permanent invalidity, a monthly payment equal to 50% of wage in cash is offered by ESIS for a maximum of 2 years. ESIS has also set-up 5 occupational disease centres each in Mumbai, New Delhi, Chennai, Kolkata and Indore to rule out occupational diseases at the beginning of the employees who are engaged in hazardous industries. So far, ESIS has made available 151 hospitals and 42 hospital annexes to take care of inpatient services. It also has set-up 954-panel clinics, 1450/188 ESI dispensaries or AYUSH units. The progress in the infrastructure of ESIS is commendable since its introduction in 1952. It has been growing rapidly in order to fulfil the social security needs of the increasing population of the employees. Employee’s State Insurance Scheme (ESIS) also offers a variety of cash benefits in the form of pension popularly known as dependents benefit. This is offered to the family members dependent on the insured, in case of death due to accidents caused due to the workplace (industries) or any injury suffered during working or someone who faced hazardous situation while on duty. ESIS offers complete medical care for the insured person as well as the dependents. This insurance comes into force right from the beginning of the employment. This scheme offers cash benefit in case of any uncertainty resulting in a loss of income or disablement or confinement for women. 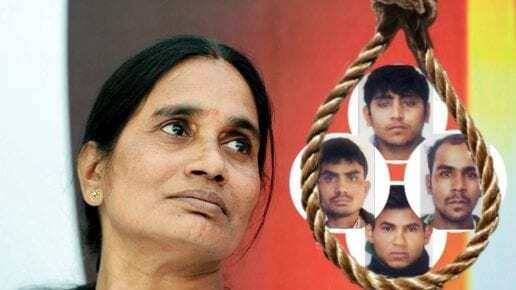 Previous What is Janani Suraksha Yojana? Next What is Aam Aadmi Bima Yojana (AABY)?